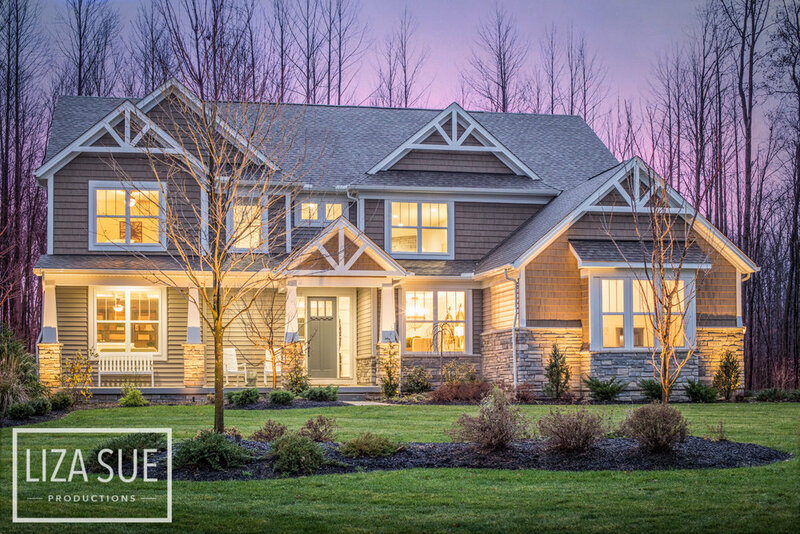 +$99 REAL TWILIGHT - add a real twilight photo that will set your property apart! $50 reschedule fee for same day cancelations and unaccessible property after scheduled arrival or retaking photos for reasons out of photographers control (does not include photographers recommending weather-related rescheduling ). Cancelations day before - $25. Same day cancelation - $50. WEATHER RESCHEDULE: We do not charge you to reschedule a shoot if we recommend a reschedule for weather. Need your listing to shine a little brighter? We can help! 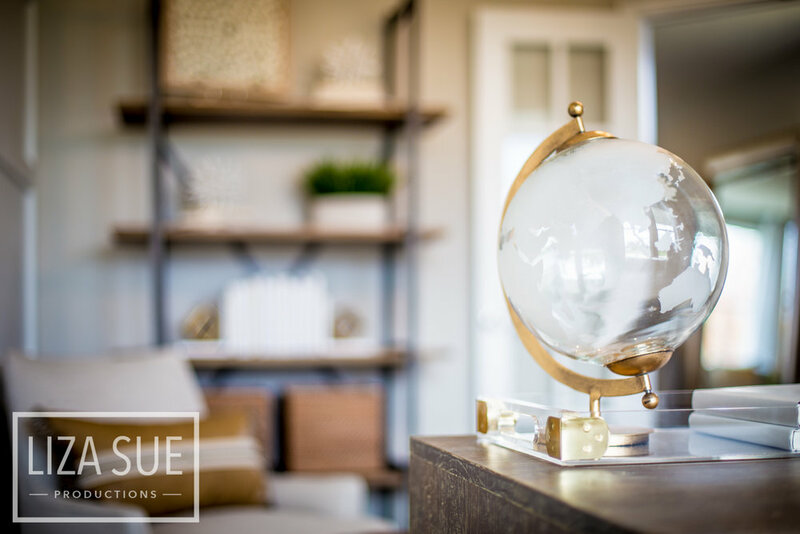 With our expert creative eye, we offer an affordable option that provides simple staging solutions with owner's existing furniture and decor. We rearrange the items, decor and even furniture to maximize the look of the space for the photos. We remake beds as needed and remove unsightly objects. Your main exterior shot will be enhanced! Contact us today for all the details. Ideal for luxury listings, new build homes and those that need an extra touch! DRIVE WAY/ VEHICLE TIPS: Please be sure to have the garage door CLOSED, any trash cans or unsightly yard toys/ items hidden and all vehicles out of the driveway and/or in front of home before photographer's arrival. PROPERTY ACCESSIBLITY: Please have access instructions including sellers cell phone given to photographer if they're letting photographer in. Lock box codes, alarm system instructions should be given prior, and any other special instructions should be given prior. PEOPLE/ ANIMALS DURING THE SHOOT: To enlarge the size of the home, we shoot from space to space and request that the house have minimal, if any, people/ animals there. If it's necessary for someone to be present, during the shoot we'll ask everyone to either go outside or to another floor or room during the shoot to maximize the space and efficiency of the shoot. 1.) Remove EVERYTHING from the refrigerator doors and sides – including “cute” magnets. 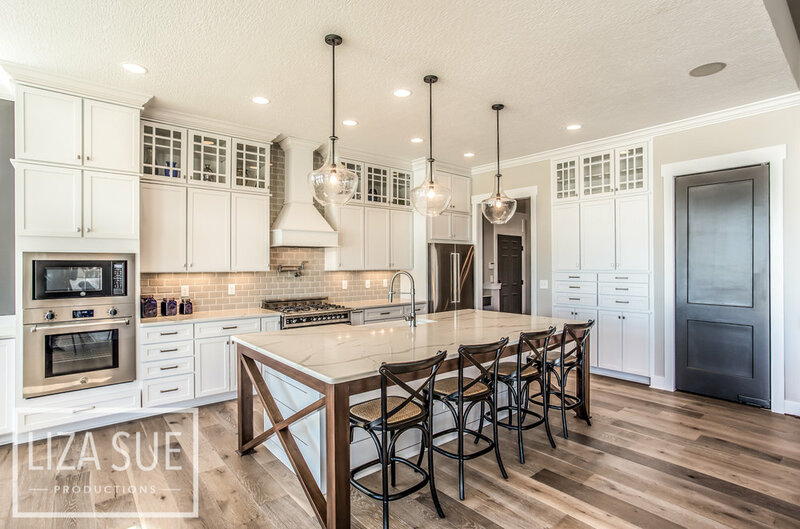 You want your home to look like a model home in a magazine. 2.) Clear off all bathroom surfaces – leaving at most the soap dispenser and updated, minimal decorations. This includes hiding your toothbrush, blow dryer, lotions, etc. Putting everything in a basket and hiding it in the closet or under the sink can make a huge difference. 3.) Remove everything from the kitchen counters – except maybe the coffee pot, a plant, toaster and pretty canisters. Don’t forget to remove the Dawn dish soap. All the clutter can make the kitchen look messy. 4.) Replace ALL burnt out light bulbs. This can make a big difference. If you have a pretty chandelier in the photo and 2 of the bulbs are burnt out – it can give the impression the house isn’t cared for. Don’t forget when buyers come for a showing you want to turn on all the lights to brighten up each room. 5.) Put away the coasters and remotes in the living room. If it’s in the budget, buy some updated throw pillows and matching end table lamps. Places like Target, TJMaxx and Homegoods have great deals and you can take them to your next property. 6.) Hide any animal beds, litter boxes and animal food dishes. This can be a quick turn-off for a lot of buyers. Large cat trees, dog beds and the smell of litter quickly turn off a lot of buyers. 7.) Open up the blinds and curtains. Natural light is everything! Unless you’re trying to block a really undesirable view. Everyone loves a bright, cheery room. 8.) Remove family photos from the home. People want to envision their family living their – it can be hard if the house is filled with someone else’s family pictures. Replace with neutral art and decorations. 9.) Clear off the dressers and night stands. Don’t leave out the lotions and beauty products, tissue boxes, alarm clocks, charger stations, cords, etc. It looks really cluttered in photos and makes the room feel messy. 10.) Clean, clean, clean and add neutral air fresheners (like vanilla). You want to show your house is cared for. Have the carpets shampooed, floors moped, polish your stainless-steel appliances, fresh mulch in the yard, windows and sills cleaned, trim and doors washed, bathrooms scrubbed and tubs re-caulked if necessary. 11.) Remove oversized big furniture and king size beds from small rooms. Even if it’s useful to you, it’s best to show the room’s potential – and large dressers can make it feel cramped. 12.) Minimize all clutter. You want minimal, neutral, updated decorations. The quickest way to stand out from your competition is to appeal to the masses. Crazy bold colors, busy decorations, clutter, toys and outdated-decor is going to appeal to less people. Styles change every 5 years or quicker. So if you think, well this is in “good-shape” but you bought it 10 years ago – it may be time to update if it’s in the budget. 13.) Update your bathroom towels, rugs and shower curtains. This makes a big impact and it’s affordable! Target has great prices and really trendy designs to make the bathroom shine and you’ll get to take these items with you when you move. 14.) Paint any dark or bright colored rooms neutral, light grey. Try using bright colors as accents instead of the main color in the room. 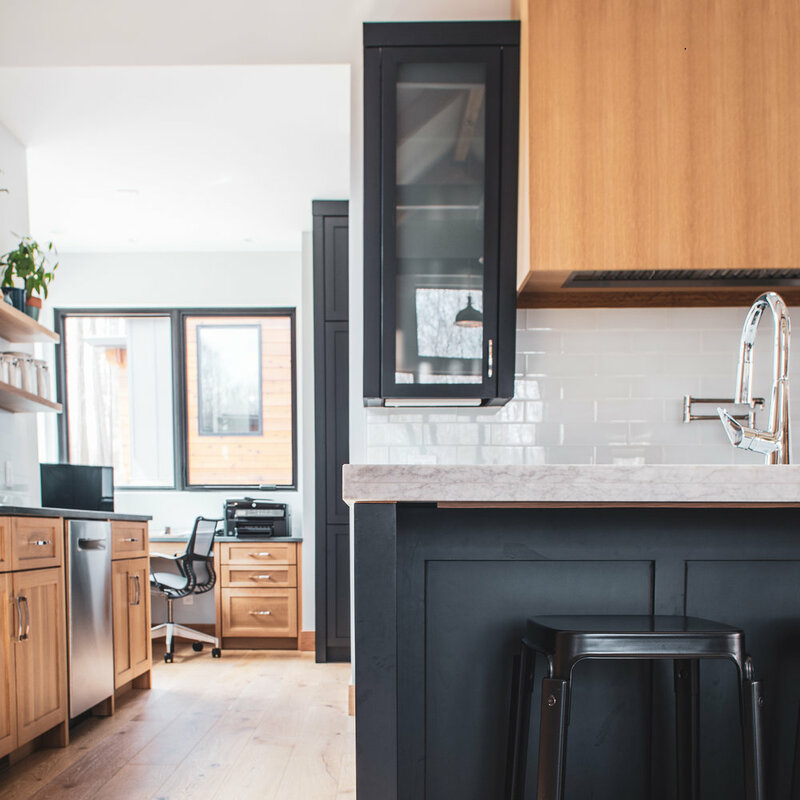 While shades of grey just happen to be the most appealing to the majority of buyers right now, you can also use other neutrals like tans, whites, browns and very pale colors. 15.) Paint all oak and wood paneling – white! It makes a pretty dramatic difference and the majority of buyers today are turned off by oak and too much wood. Painting wood-paneled rooms white also makes the space feel larger. 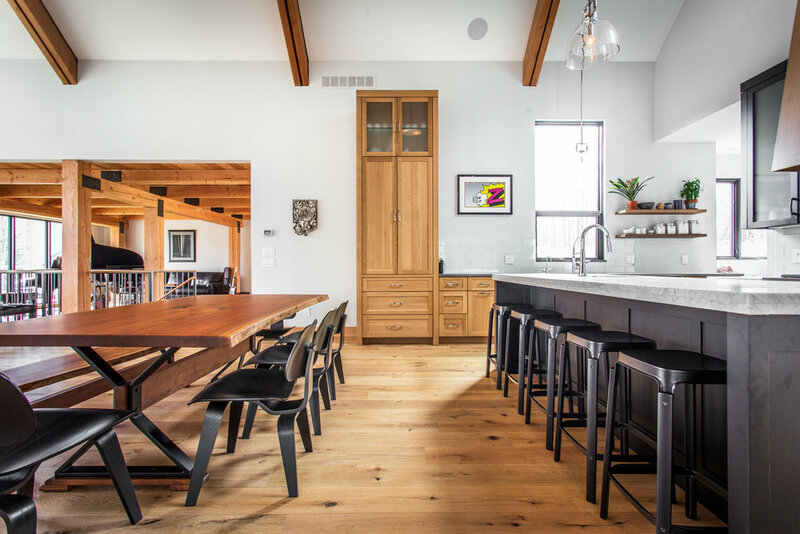 Painting an oak kitchen is actually pretty affordable and woman tend to buy houses based on the bathrooms and kitchens – so spend your money staging in those rooms. So this leads sellers to ask, “Where will I put all this stuff? !” I always recommend putting items you need in bins and laundry baskets. Then you can hide them in cupboards/closets or put in your trunk and take it with you when showings are scheduled. Another tip for sellers, is to remove any religious decor & political signs. You want to appeal to ALL people. So keeping it politically correct and neutral is important so you don’t turn off a potential buyer. 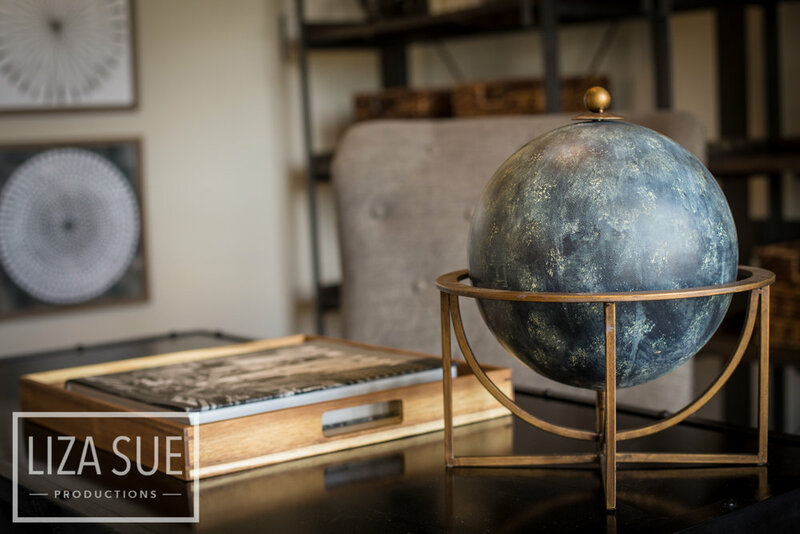 Some sellers will even take down religious or cultural decor to keep it completely neutral - thus appealing to the masses. My sellers who follow these tips sell houses quicker and for top dollar verses those who don’t. 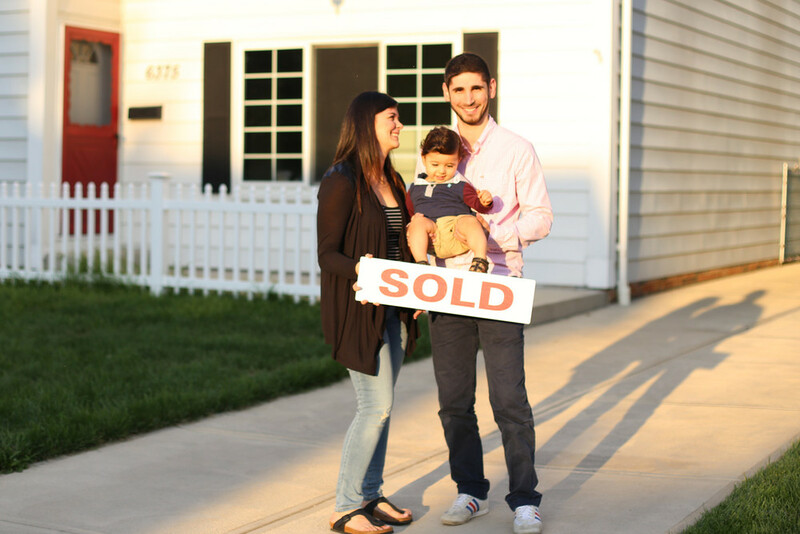 I always say that nothing is personal here, it’s just based on what the masses want – and a Professional Photographer & Realtor’s job is to educate and help people sell their homes as quickly as possible – netting them the most money! Jason is a licensed Realtor who knows exactly what sells a home fast in today's market. 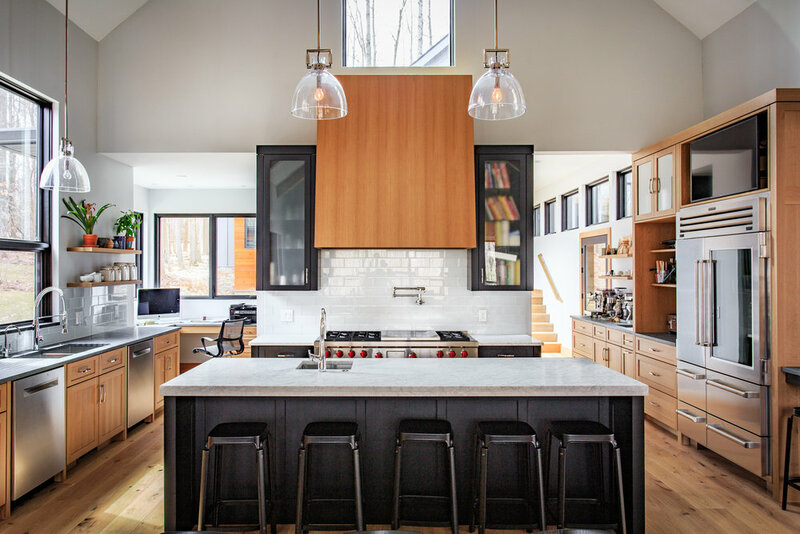 With his years of experience in the industry and marketing, he has the skills and talents to showcase the beauty in every home while focusing on the perfect angles, aspects and designs that will draw more buyers in. His friendly, professional personality makes it easy to communicate and efficiently work together. Check out his portfolio and see just how impressive he can make your listing look! 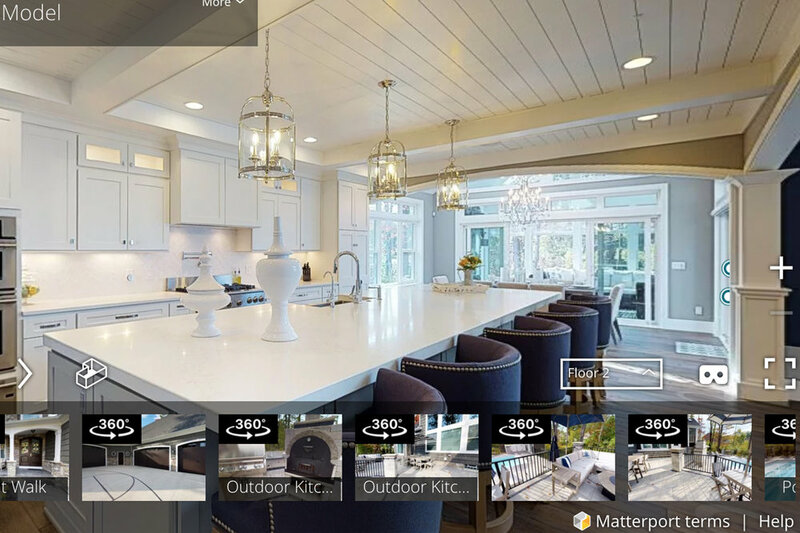 We offer full Real Estate Marketing services to Realtors and Sellers including: Selling houses fast, Premium Real Estate Photography, Luxury Listing Photography & Videography, Drone + Aerial Stills and Videography, Staging Services, Twilight Home Photography, 3D Matterport Mansion Tours + Panorooms, Branding and Marketing for Realtors and Business, Social Media Management and Marketing, and on-site top-notch Realtors with expert marketing skills! This makes us an easy, one-stop-shop for Realtors and Sellers. We have a 100% customer satisfaction with dozens of perfect 5/5 reviews on Google and Facebook. SOME OF OUR AMAZING REAL ESTATE CLIENTS INCLUDE - Keller Williams Realty, Howard Hanna Realty, Coldwell Banker, Cutler Realty, Century 21 Realty, Pulte Homes, Drees Homes, Diyanni Homes and many more! 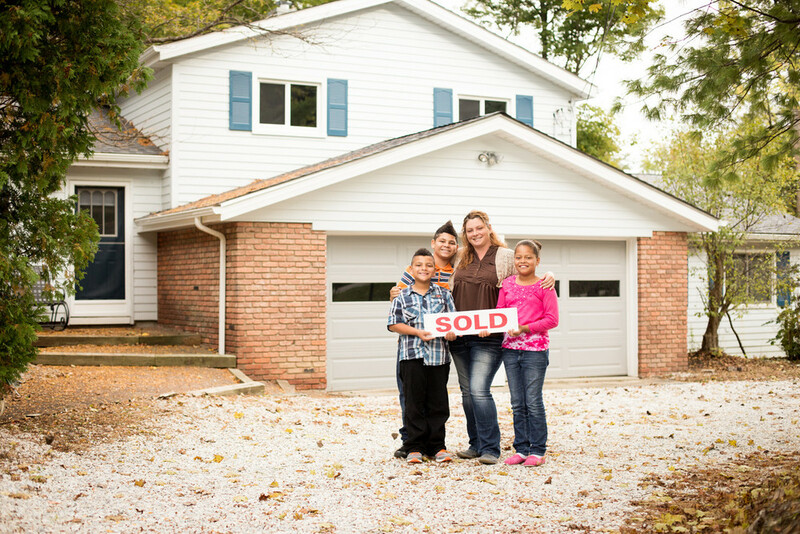 We understand what sells your house fast! We have years of experience in real estate investing, luxury listings, builder homes, architectural photography, interior design and marketing. 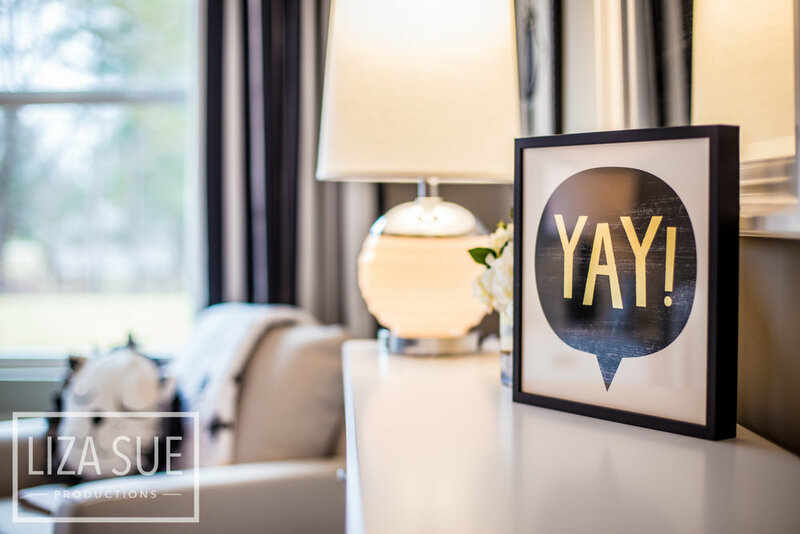 Both our founder, Liza Sue Studebaker and our head photographer Jason Julian Smalcer, are licensed Realtors with years experience in customer service and a natural talent for decorating and design. We study and know what the masses in the Cleveland and Akron market search for in real estate. We have helped hundreds of home owners and Realtors sell houses quick with beautiful photos and unique marketing techniques. We believe in treating all of our customers with integrity, honesty and truly care about the results. That's why we are one of the only full-service real estate studios who have perfect reviews! We are centrally located with studios in Richfield Ohio and on the boarder of Broadview Heights and North Royalton, Ohio. Our head Realtor and Real Estate Photographer, Jason Julian Smalcer and our founder Liza Sue Studebaker have lived and worked in dozens of areas in North East Ohio, including - Richfield, Brecksville, Bath, North Royalton, Broadview Hts, Lakewood, Hudson, Canton, Akron, Cleveland, Bay Village, West Lake, Independence, Parma, Fairlawn, Hinckley, Medina, Mentor, Chesterland, Orange, Beachwood, Macedonia, Seven Hills, Glenwillow, Stow, Aurora, Penninsula and more! 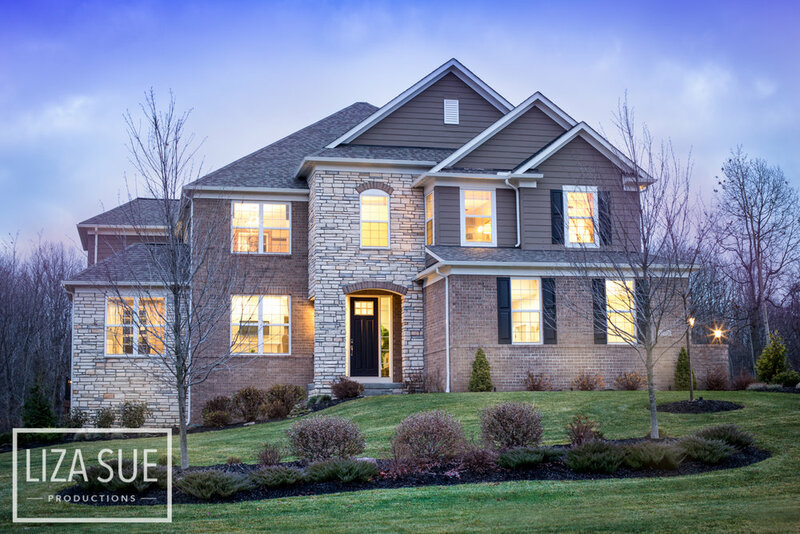 We are used as the preferred vendors and trusted photographers for some of the top builders in North East Ohio, working on community photography projects which have given us experience on all the local amenities in popular and up-and-coming areas and thorough knowledge of the best places in Ohio to live. 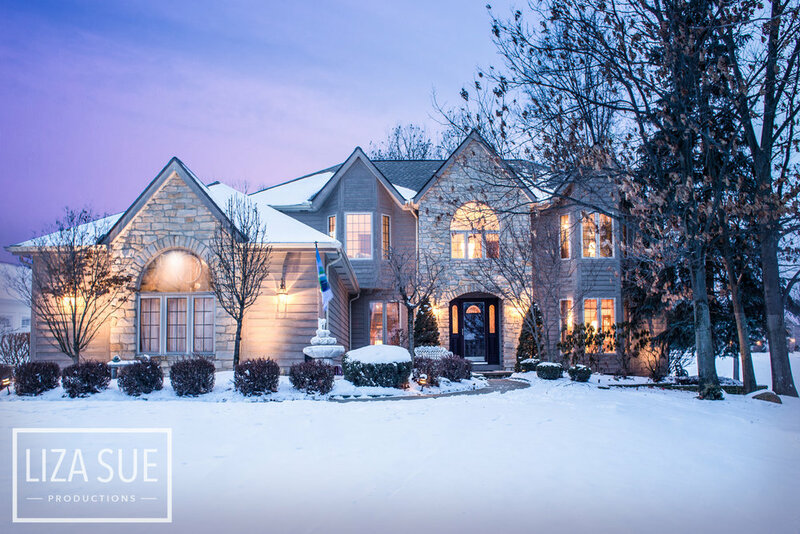 We are in love with the Cleveland and Akron real estate market and communities and know what it takes to sell a house fast! 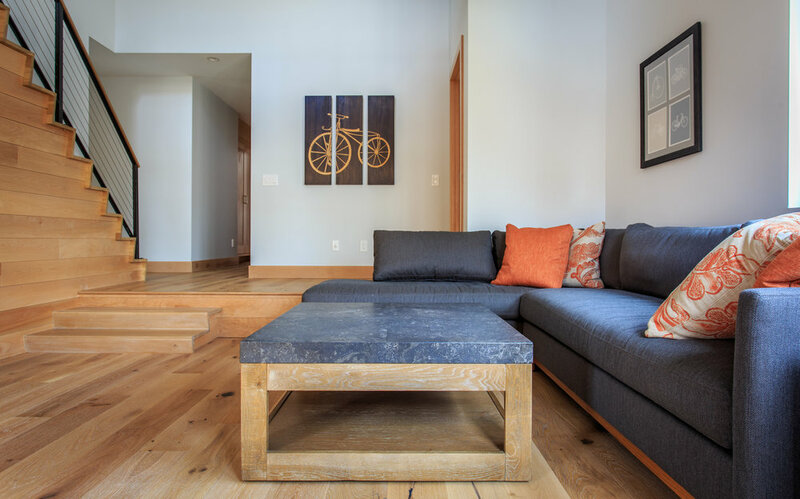 We offer free consultations for any Real Estate and Photography services at our Richfield Studio. 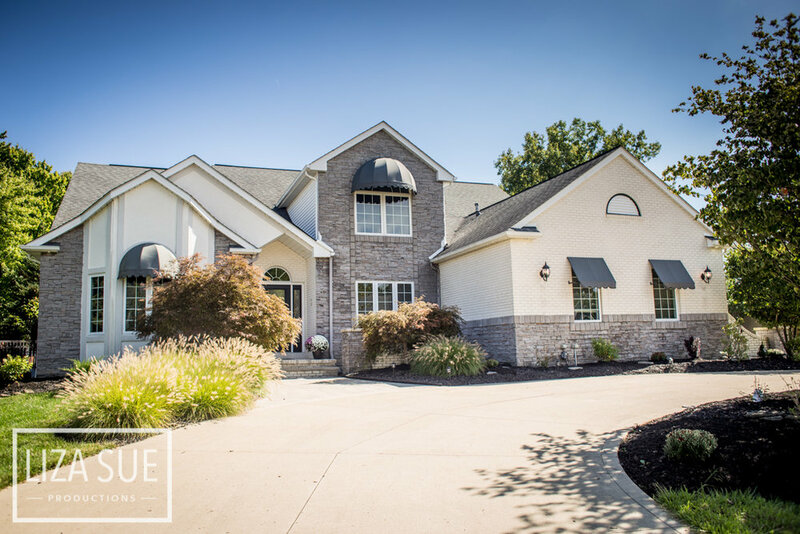 Contact us today to schedule a consultation and see how we at Liza Sue Productions can sell your house fast in the Greater Cleveland + Akron market! Just Sold Marketing & Client Gifts! Your name watermarked - so they'll always remember you!